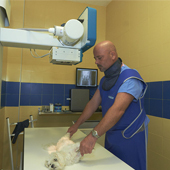 24 hours veterinary in Benalmádena. 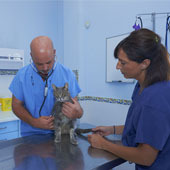 When we have a pet we know how important it is their welfare and that as soon as we notice any symptoms of discomfort warn us. 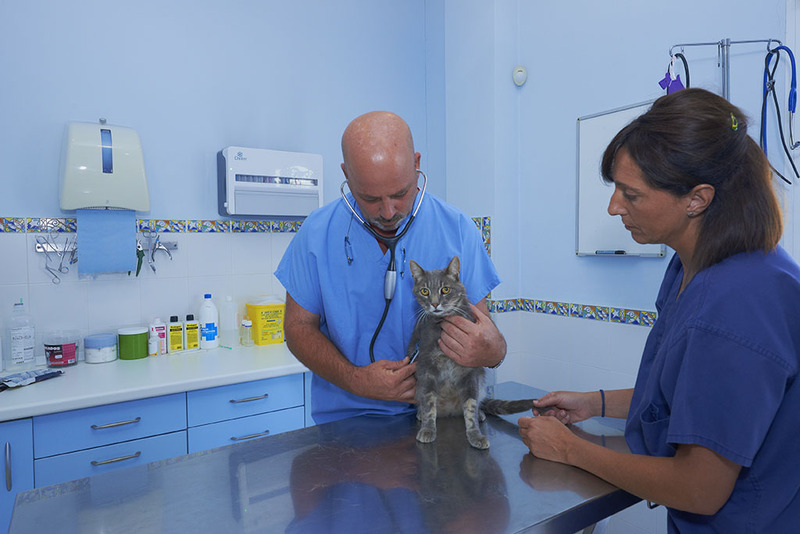 Therefore, our Veterinary Service Centre has 24 hours veterinary in Benalmádena so your pet can be attended if any emergency occurs. 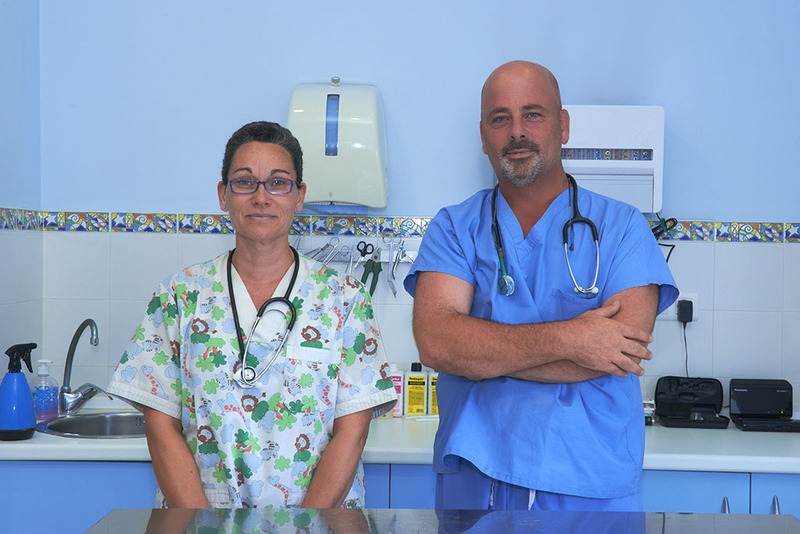 The service we offer 24 hours veterinary in Benalmádena is highly professional and we have a highly qualified staff, constantly formed. 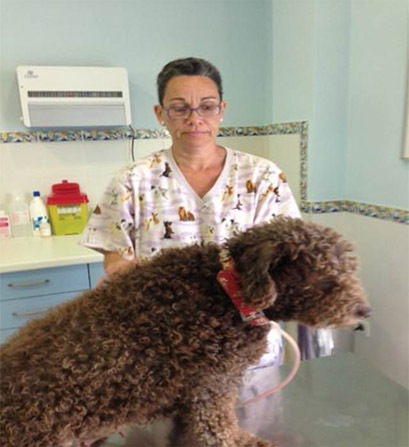 The service we offer 24 hours veterinary in Benalmádena it is highly professional and we have a highly qualified, in constant training staff. 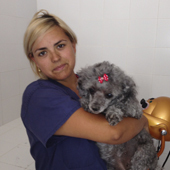 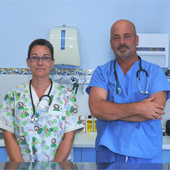 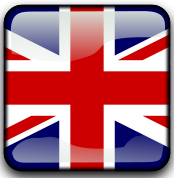 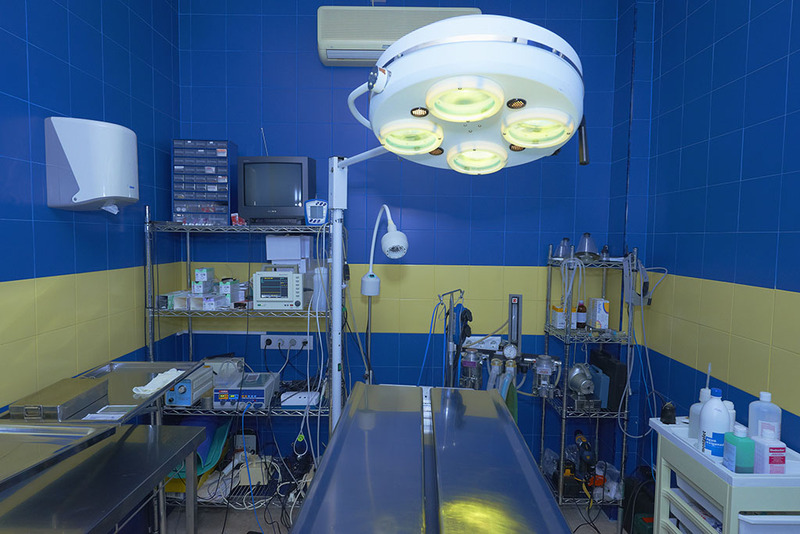 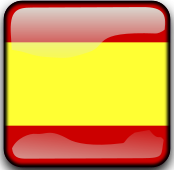 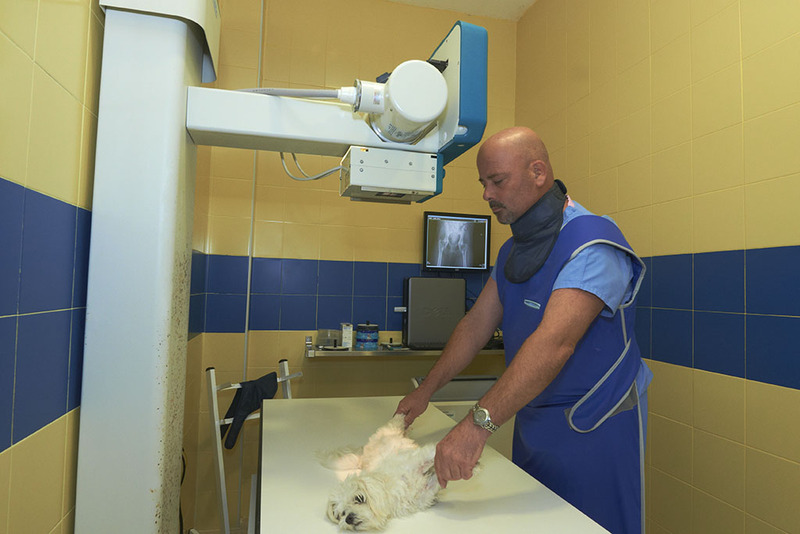 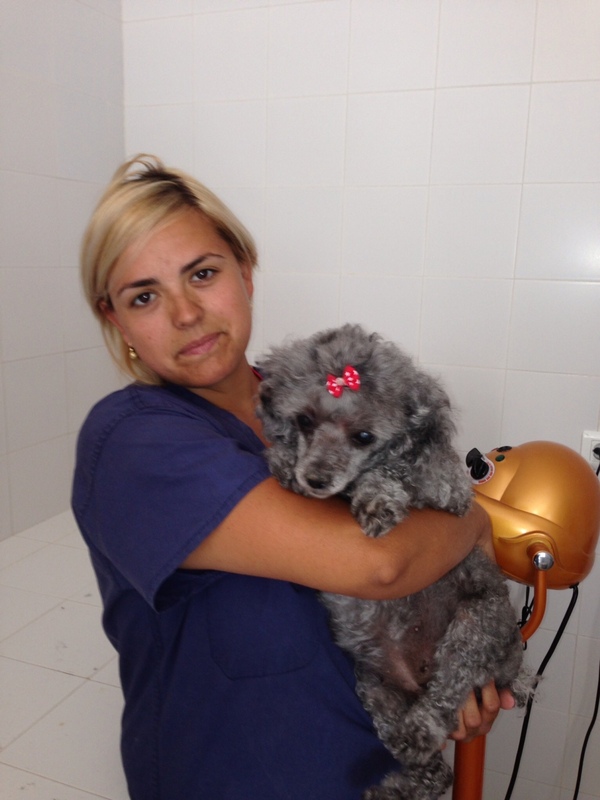 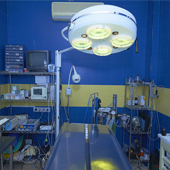 If you need our service 24 hours veterinary in Benalmádena, please call our mobile telephone 608953106.